Entrepreneurial kids have unlimited options when it comes to starting their own business. Get started making your own money through your own hard work with these simple suggestions. When families go on vacations or short trips, they might need someone to take care of their small pets like fish, hamsters, or lizards. Advertise your small pet-sitting service through fliers at local businesses like the grocery store or veterinary office. Since these animals live in cages or tanks, customers can bring them to your home to care for while they are out of town. There's nothing worse than working on a puzzle and discovering there's one piece missing or setting up your chess board only to find out the white king is gone. Create a business where you make replacement pieces for games and puzzles. If you have access to a 3-D printer, you can use that to make game pieces. If not, use clay to make game pieces and cardboard or art supplies to craft new puzzle pieces. When people shop at a farmer's market they sometimes have to walk far from their car to the market. Make extra money by offering to carry people's market buys to their vehicle if they drove. You could use a wagon or other type of cart for heavy items and load them into the customer's car while they grab lunch or a snack at the market. Most towns and cities have a main street filled with businesses. Offer your artistic services to create unique, eye-catching window displays for these businesses to help them bring in customers. You can use specialty pens, markers, or crayons for drawing directly on glass or find themed items at local thrift stores to create a three-dimensional display. Convince businesses to change their displays or art seasonally and you've got work all year long. Are you a great magician, good at putting on a puppet show, or skilled at making slime? Use your entertainment skills to keep kids busy and having fun at birthday parties. Advertise your services with popular kid's party venues or at schools and daycares to get the word out. Try to offer a form of entertainment that appeals to kids and can't be found anywhere else. Take your old toys or those you buy for cheap at yard sales and thrift stores and turn them into children's room decor. Glue plastic figures to a picture frame then spray paint it or make a baseball card mobile. 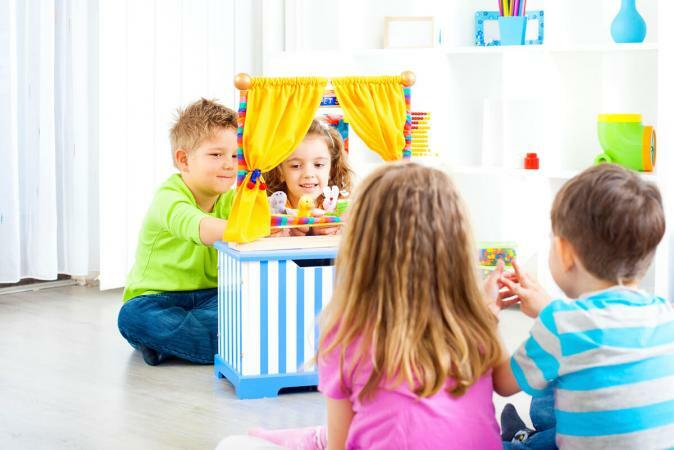 Get creative and use typical children's playthings to make cool new decorations kids can hang in their bedroom or playroom. Kids know what kinds of toys and books other kids like most. Put together themed gift baskets customers can buy kids for their birthday, Easter, or other holidays. Choose a theme, like baseball or bugs, for each basket then fill it with items a kid would like that are related to that theme. If you've got a substantial collection of movies or video games, consider renting them out to other kids rather than selling them. Instead of waiting for mail subscription rental services, kids can rent their media from a local kid like you. 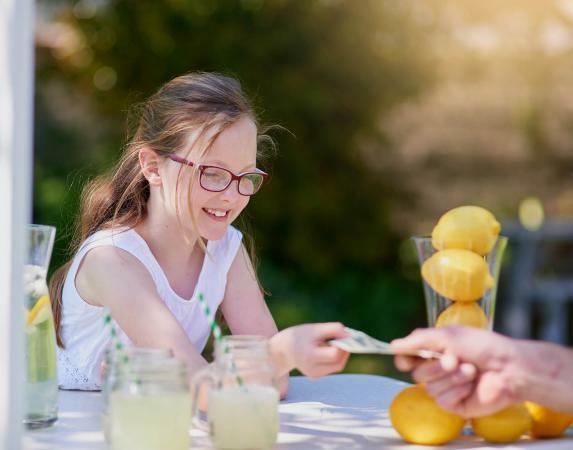 While being a business owner sounds like a job for adults, many kids are finding ways to make big money from their own companies. You may need some help from a grown-up with things like money and transportation, but for the most part you can run your own business if you work hard.